Staff from Harvey Nichols swapped designer labels for donated goods when they took over two Birmingham charity shops in a bid to boost sales and raise awareness. Mind shops in Solihull and Bearwood were given a luxurious helping hand with customers being treated to goody bags, mini massages and expert styling advice from the retailer’s Style Advisors. Staff baked cupcakes, made Wellness Warrior smoothies and organised a tombola – that included designer prizes and luxury beauty treatments – which all helped triple takings, raising an additional £650. 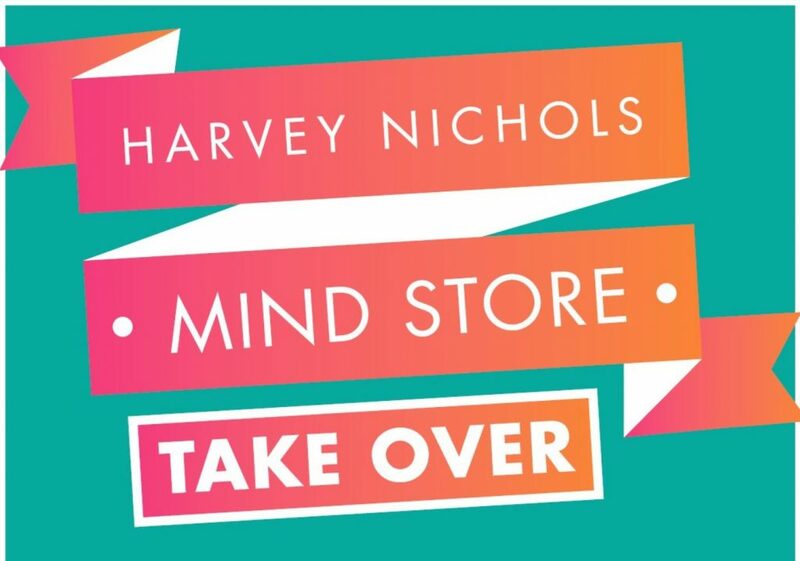 Harvey Nichols is supporting the mental health charity Mind for the next two years and Harvey Nichols Birmingham has been busy planning a host of initiatives to raise funds. A team of seven from the luxury Mailbox store recently completed the gruelling 10k Wolf Run, while the ‘Pennies from Heaven’ scheme encourages employees to donate small change from their salary every month.